Replacing your Jeeps stock steering and suspension parts will make for a safer, more comfortable ride. 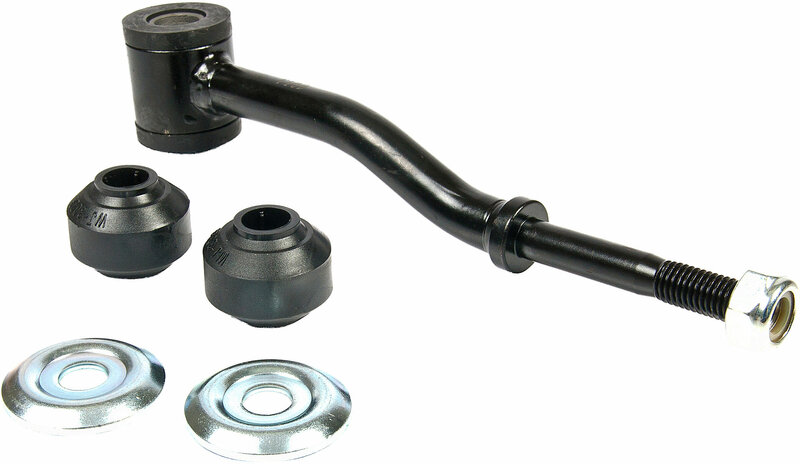 Proforged Sway Bar Endlinks are made from forged steel and chromoly, and have undergone rigorous testing for fitment and quality, so you can trust that they will install with ease and return your Jeeps ride back to its factory feel. Bushings are made of rubber so there is no squeaky break in period like poly options. Ride in confidence, all Proforged parts are backed by an industry leading warranty.